Stage Two, 618 S Michigan Ave. 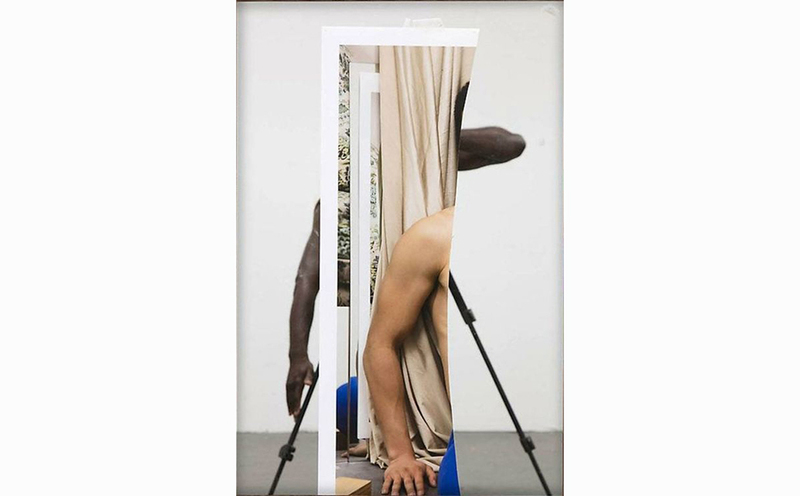 Echoes: Reframing Collage exhibiting artist Paul Mpagi Sepuya will discuss his work on view as well as his broader artistic practice. Sepuya’s work is held in the permanent collection of the Guggenheim Museum, NY; Whitney Museum of American Art; Museum of Modern Art; Irish Museum of Modern Art, Dublin; and Milwaukee Museum of Art, among others. Lectures in Photography are co-presented by MoCP and the Photography Department at Columbia College Chicago.